Top Canadian angler Charlie Wray provides advice on tackle and technique as he visits the more heavily fished public waters to be found all over the USA and Canada. Charlie fishes for a variety of species in both fresh and saltwater, meeting guides and skippers along the way. 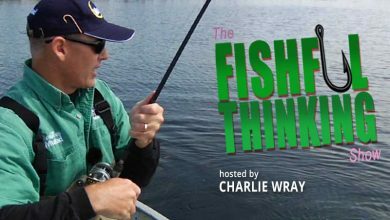 The show is useful and entertaining for both beginners and experienced anglers alike. This series contains 13 episodes and the first episode is free.